I wanted to share with you my latest creation! 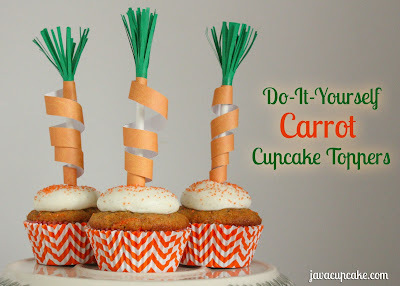 DIY Carrot Cupcake Toppers! The original idea came from the No Biggie blog... but I used what I had on hand at home and think they turned out just as cute! 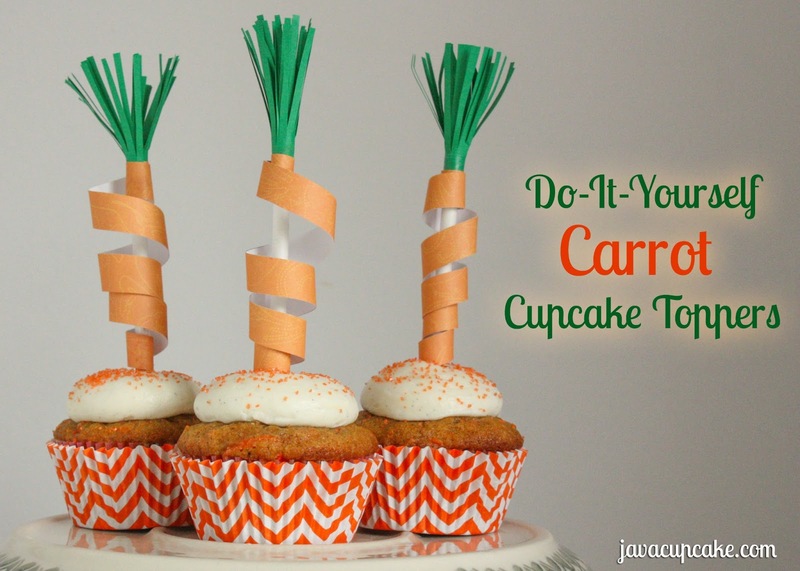 For my full tutorial and for the recipe for these carrot cupcakes... CLICK HERE!! !